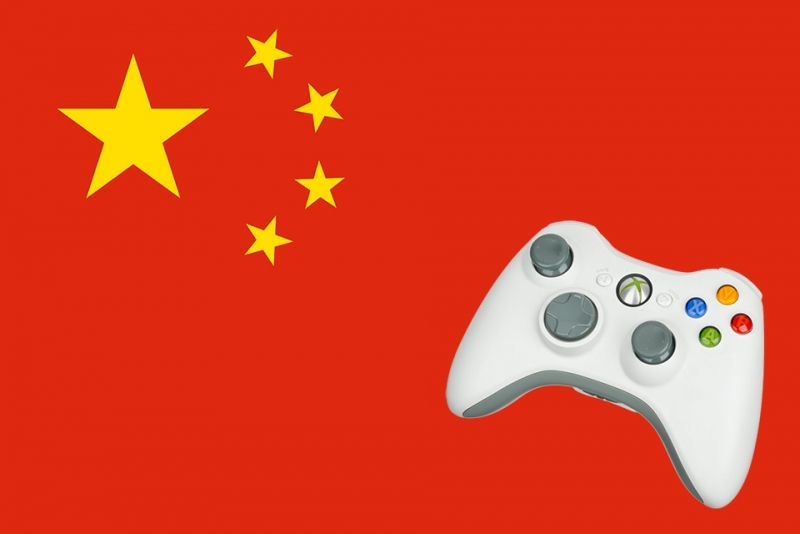 China is removing a 14-year old ban on selling and manufacturing video game consoles, allowing console makers such as Microsoft, Sony and Nintendo to enter a huge untapped gaming market. The ban was issued in 2000 by the Chinese Ministry of Culture to "protect the youth" of the tightly controlled communist nation, but apparently since last year the ministry no longer views video game consoles as threatening. Last year the restrictions were relaxed and the Xbox, PlayStation and Wii consoles, among others, could be bought in the Shanghai Free Trade Zone, a small 120 square kilometre free-market region that the country uses as a testing ground for economic and social reforms. Because gaming consoles have been hard to come by, Chinese gamers typically play games on computers and mobile devices. News of the ban suspension has been welcomed by Chinese gaming enthusiasts and the video game industry. The Chinese gaming market presents billions of dollars in opportunity for a console gaming industry that faces stiff competition from the popularity of mobile gaming. While the ban was in place, China's gaming market was estimated to be worth $22.2 billion primarily from mobile and PC Gaming, according to research firm Newzoo BV.